I am sitting beside two-time Olympic Champion, Simon Whitfield, on a plane climbing to altitude out of the Ottawa airport. This man, who has such a demanding schedule, including being a dad, has been putting his full energy and focus – doing everything from news interviews to posing with MP’s for pictures – into helping us get our DontChangeMuch.ca campaign off the ground with the same high powered liftoff. 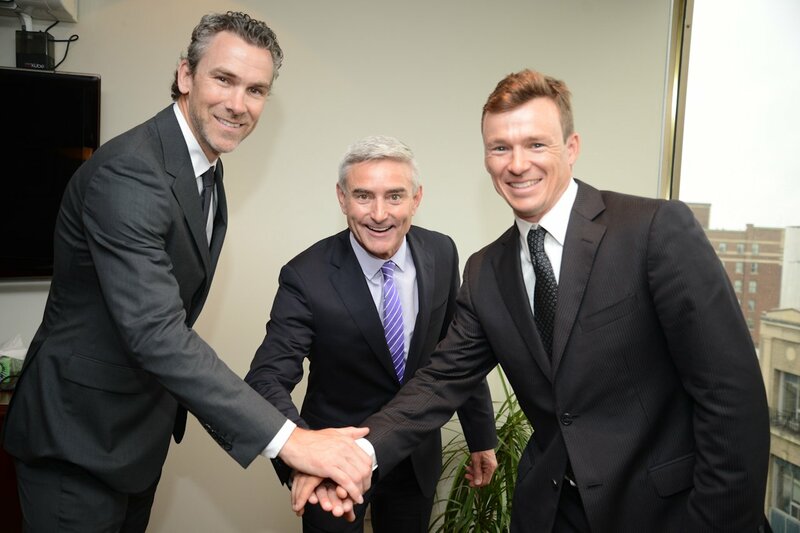 Just a few hours earlier, I tried to figure out how to properly thank hockey-legend Trevor Linden, who also gave us his all and gave no hint of the demands of his new job as Director of Hockey Operations for the Vancouver Canucks. 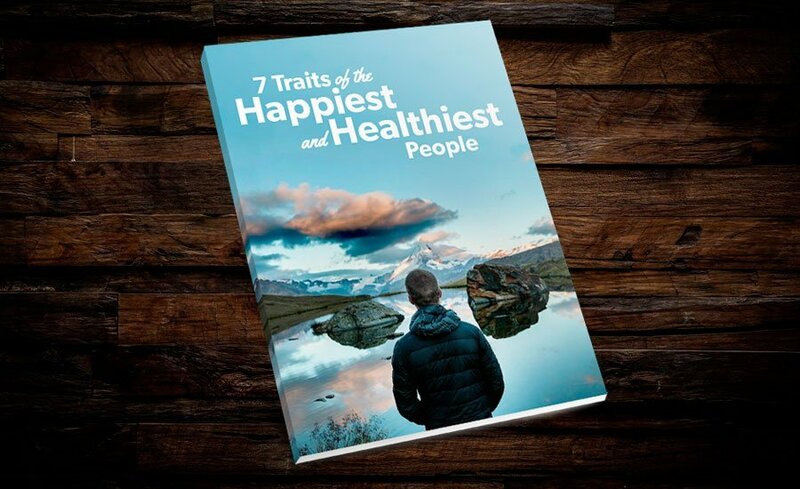 I have been amazed at how many people and organizations have unhesitatingly jumped on board the men’s health bandwagon because they believe more must be done to improve the health of men. Our other sports Champions, our health care partners, our suppliers, sponsors and especially our staff, are all with us because they want to make a difference to the health of Canadian men! After 2 years of working towards this launch, I am proud of everything all these people have done to help us climb to new altitudes.